One question we often get is can we build in the winter months, and the easy answer is, of course, YES! 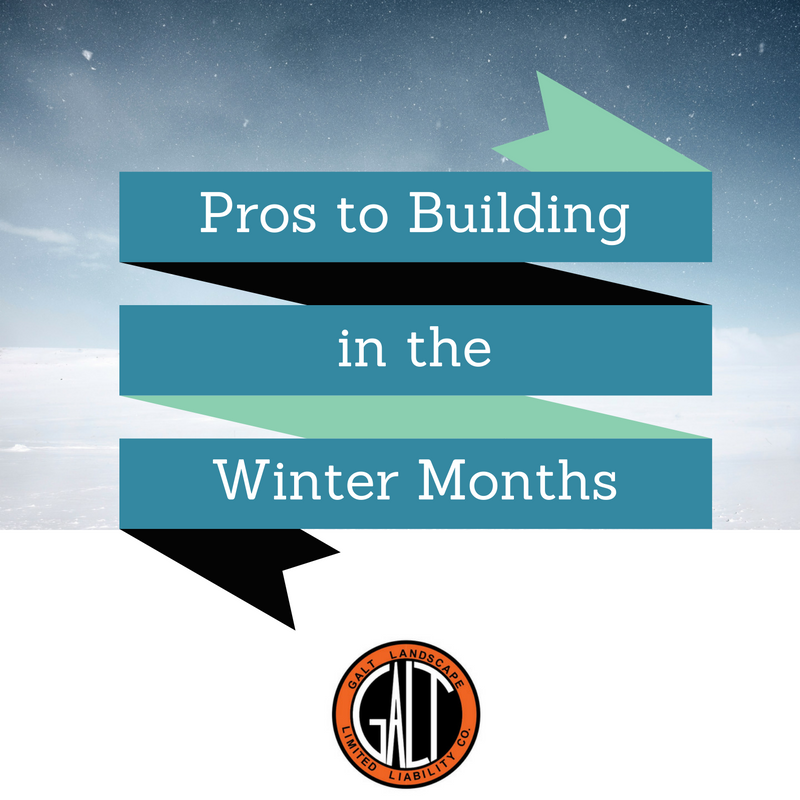 While building in the summer months makes it easier on us, the fact of the matter is, building in the winter months is not a new concept and actually offers a ton of pros for the homeowner. The process doesn’t change much. 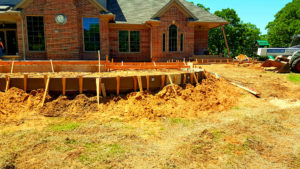 Breaking ground and digging can happen at any point, but we may have to wait to pour concrete until the temperature is just right (above 40°F), which in an Oklahoman winter, is very doable to work around. The weather conditions will not compromise the integrity of the home addition. Snow won’t harm a home addition just like a rainy day in the summer doesn’t. We make sure to monitor moisture levels, and will bring in heaters to the frame of the construction site to warm the lumbar and keep frost at bay. Usually the subcontractors we use will still need to work during the winter months! Due to the low demand and misconception that new construction can only happen in warmer months, prices for contractors will usually be down from November-February! Staying on schedule is more likely to happen during the winter months. Due to the subcontractors being less busy, they are more likely to meet or exceed your schedule. 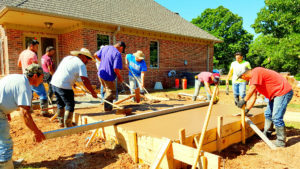 For example, lining up a foundation company is easier during the winter than in the spring or early summer, and finding a framing crew is easier during the winter than during the summer. Subcontractors can continue to work while it snows verses when it rains. Permits will be quicker to obtain because government agencies will be less busy, thus leaving paperwork a breeze! 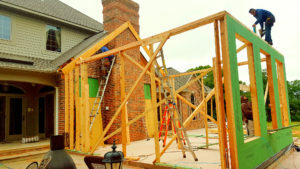 As we approach this winter in Oklahoma, don’t hesitate to take a look at a home addition project. It’s a common misconception that we can’t start building until spring or summer, and finishing a project by the spring means you’ll be able to enjoy your beautiful new backyard in the summer! To view a video on our building process click here. What Kind of LandscapeProfessionals Do you Need? A Landscape Architect is the culmination of all three landscape professionals titles. The scope of the profession includes landscape design, site planning, environmental restoration, parks and recreation planning, visual resource management, green infrastructure planning and provision, and private estate and residence landscape master planning and design. All skills in varying scales of design, planning and management (1). They have a degree in Landscape Architecture by a program approved by the Landscape Architectural Landscape Accreditation Board of the American Society of Landscape Architect. They have typically had an apprenticeship under a licensed Landscape Architect, and had obtained a license from Council of Landscape Architectural Registration Board. In a nutshell, a Landscape Architect is a one-stop-shot for all outdoor needs. Landscape design focuses on both the integrated master landscape planning of a property and the specific garden design of landscape elements and plants within it. The practical, aesthetic, horticultural, and environmental sustainability are also components of landscape design (2). 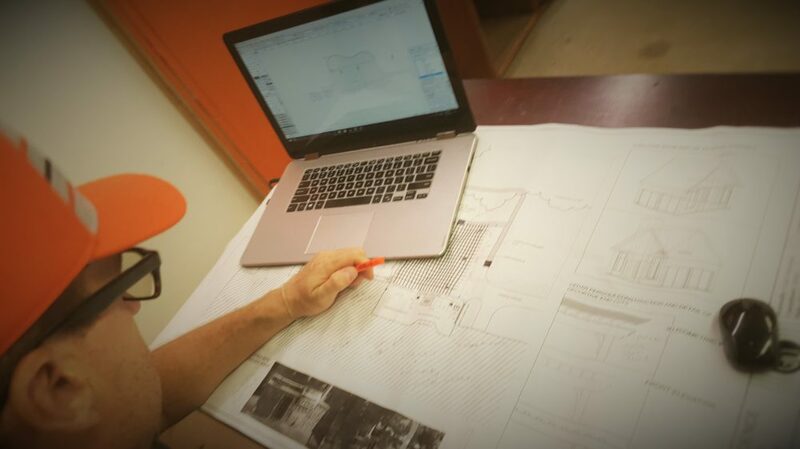 However no certification, license or education is required other than a business license depending on Location, because of this, they often collaborate with a Landscape Architect. Landscape Contracting is a profession that involves the art and technology of landscape and garden project planning, construction and landscape management, and maintenance and gardening; for garden aesthetics, human enjoyment and safety, and ecosystem-plant community sustainability (3). They are typically licensed and bonded through a State Contractors governing Boar and have varying degrees of education and experience. The type of landscape professional you need will depend on the scale of the job. Landscape contractors are great for lawn maintenance, while the Landscape Architect is a one-stop-shop for designing, creating, and building projects from start to finish. 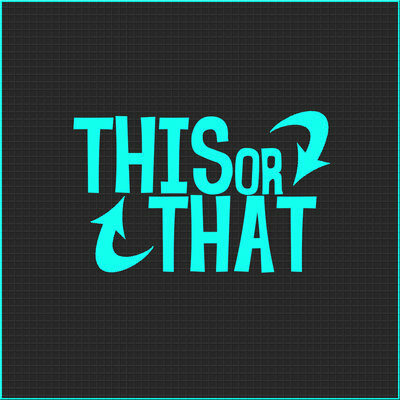 Should I plant in spring or fall? We get this question a lot from clients asking when the best time to plant during the year is. At Galt Landscape our answer is usually the same, plant year round. Depending on what you are planting, there are better times and seasons for each varietal and typically it is fall or spring. The main advantage to planting in the fall (August-October) is that it gives your root systems a chance to get established into the soil before the plant goes dormant in the winter time. Once the air temperatures are cooler than the soil, new root growth is encouraged which leaves a strong, established root system for next spring when it starts to grow. Typically, hardwood, container-grown (or ball and burlap/B&B) shade trees, pine trees and shrubs are most successfully planted in the fall. to plant them. Common bare-root plants include Evergreens, Southern Magnolias, Nellie R Stevens Holly, and Vines. Galt Ormiston, Owner of Galt Landscape, L.L.C. studied Horticulture Science at OSU Stillwater and Oklahoma City (OKC), and focused on Plant Science and Plant Propagation. The best reference for planting schedules can be found here. Since fall is quickly approaching and temperatures are beginning to cool, now is the time to get your property landscaped with trees and shrubs. Landscape design and landscape planting can be a daunting task for any homeowner, consulting with a landscape expert can alleviate any headache you have with your property ideas. Changing Bermuda into Fescue Grass is a transition process and August is the month to start. The best, most effective and economical way of transitioning is to spray the lawn areas that you want to convert with a Glyphosate (herbicide) type product, like RoundUp. Roundup will kill actively growing Bermuda Grass and weeds that are currently established. A few rounds may need to be applied, and patience will be necessary because results aren’t immediate. Once the Roundup has been activated, in early October the lawn should be mowed short and grass clippings collected so that over-seeding of Fescue grass can begin. Best practices of over-seeding would be to use a seed spreader versus broadcasting by hand as this will ensure an even spread. What are the Benefits of Bermuda Grass? Bermuda is the most common form of grass in North America. It is one of the most diversified grasses available which allows for a multitude of hybrids. It can be used for high maintenance and low maintenance needs, from highly groomed golf courses, to pastures for livestock. Bermuda spreads by reproduction, meaning it is very easy to take care of for a plush yard. What are the Benefits of Fescue Grass? Fescue is course in nature, making it perfect for Oklahoma’s tough winters. It’s fast germination provides an excellent solution when it comes to erosion control. Having Bermuda in the summer and Fescue in the winter should provide a continuously green and durable yard year round. As long as mowing, fertilizing, and watering guidelines are followed, your home should be the envy of the neighborhood. Smaller yards transitions are doable for the go-getter homeowner, but for bigger yards, golf courses and businesses, professional help would be advised. Galt Landscape can help with the transition process for your project. The Oklahoma State University Landscape Maintenance Schedule states that most of Oklahoma can plant bedding plants, summer flowering bulbs, and annual flower seeds after the danger of frost disappears around mid-April. For those looking for gardening advice this year we advise you to plant more seeds as opposed to buying flats of annual and seasonal color. Not only does it save money, but is saves you energy! Prepare your plant beds by cultivating or tilling the soil to a depth of 3”-4” inches. Try to work the soil when it is wet instead of dry. A rake is a perfect tool to use in gardening preparation as it naturally creates miniature furrows for your broadcasting. Remove the top 2” inches of soil and set it aside. Oklahoma soil is clay based and iron rich. The more iron there is in dirt, the redder it becomes! Fresh top soil is very important for nutrients to be provided for your garden. Broadcast your flower seeds in the area where you are wanting coverage. It’s best to randomly scatter the them by hand in your garden bed. Broadcasting by hand is easier and faster than any machine and following the furrows created by the rake offer you a perfect spot to scatter your seeds. Take your leftover topsoil and cover the seeds with 1”-2” inches of topsoil. Water your seedlings thoroughly, but not in excess. The goal in watering is to water the ground until it looks wet, but is not soaked. Maintain watering lightly and regularly until sprouts appear. You can refer to individual packets for sun requirements and watering guidelines as each is a little different.